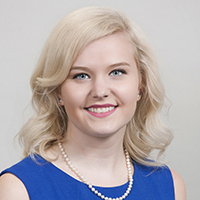 A teenager is facing charges in connection to an entering autos case this weekend. 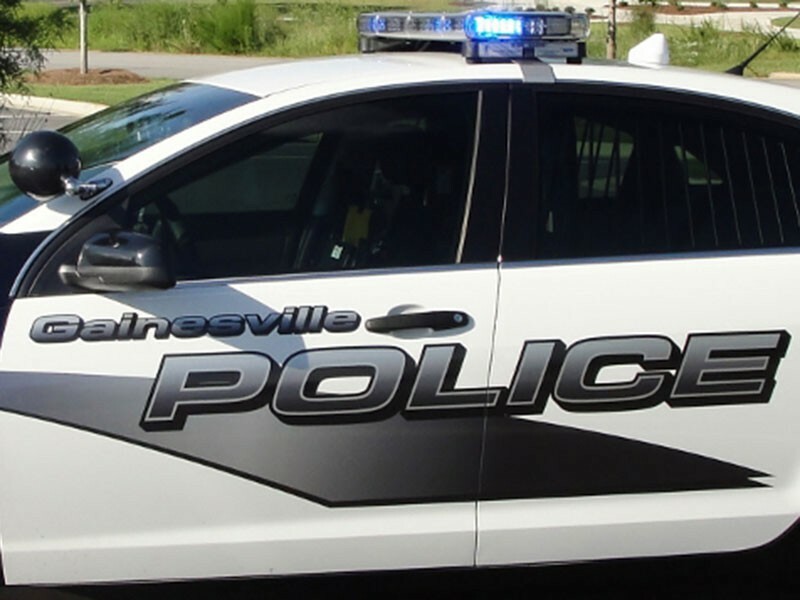 Gainesville Police officers responded to the Texas Roadhouse on Dawsonville Highway Friday for multiple entering auto and damage reports. They identified the 16 year old male through the course of the investigation. The teen faces two counts of entering auto, obstruction of an officer, terroristic threats, criminal damage to property, and criminal trespass. He is being held in the Dalton Regional Youth Detention Center. Gainesville Police remind residents to be defend themselves against thieves by using Lock - Take - Hide: Lock your vehicle, Hide belongings from plain view and take valuables out of your vehicle. 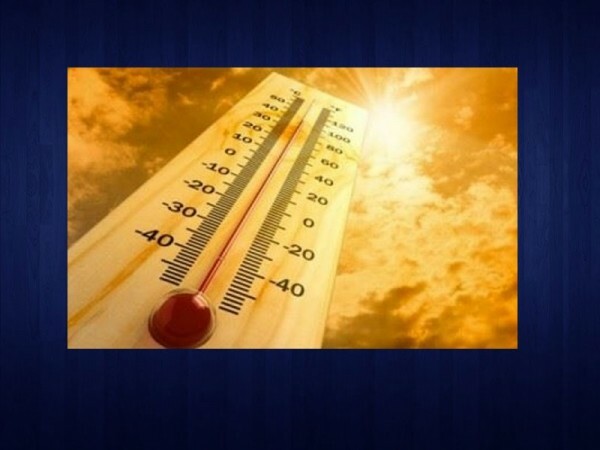 Climatologist says the drastic and rapid changes in temperature might stick around. 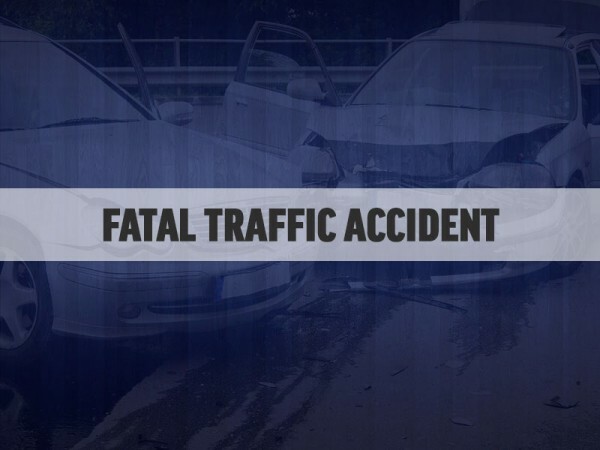 A Duluth man was killed Saturday morning when he was struck by a minivan in Forsyth County. 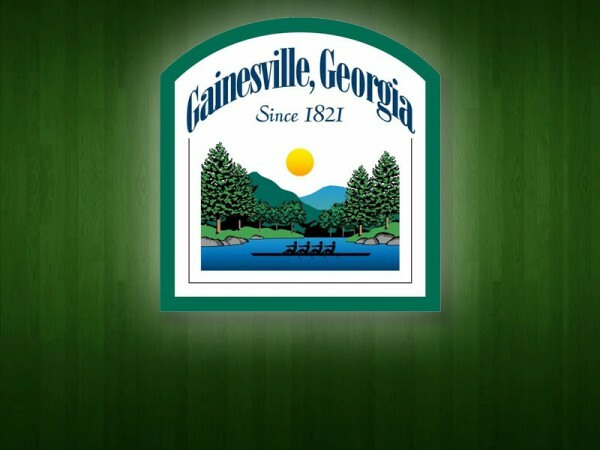 The City of Gainesville's Department of Water Resources has announced interruption of water services for a portion of the day Tuesday, April 17 on some roads in the South Hall area.